Here is the PERFECT place to build your dream home or vacation get-away! 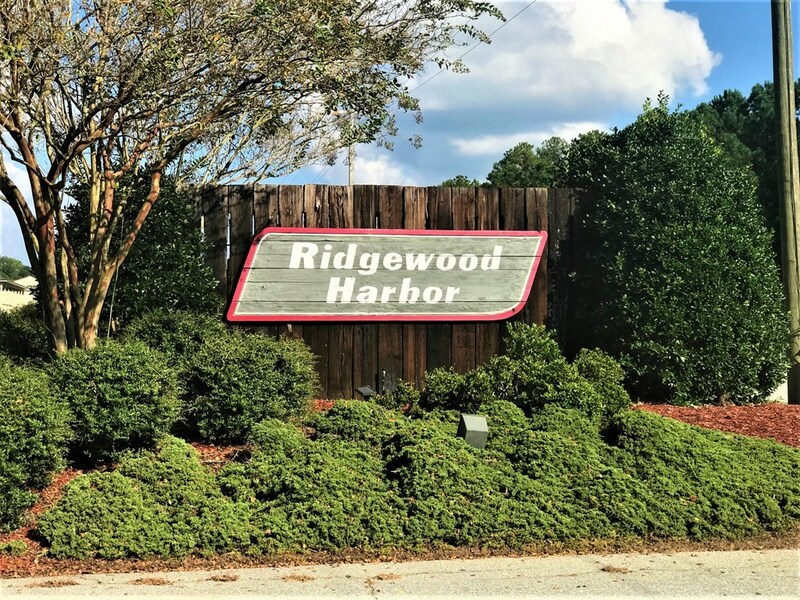 This gorgeous DOCKABLE waterfront property is nestled between two beautiful lakefront homes in the quiet and friendly subdivision of Ridgewood Harbor, located in a cozy, secluded area of scenic beauty, serenity, and southern charm! 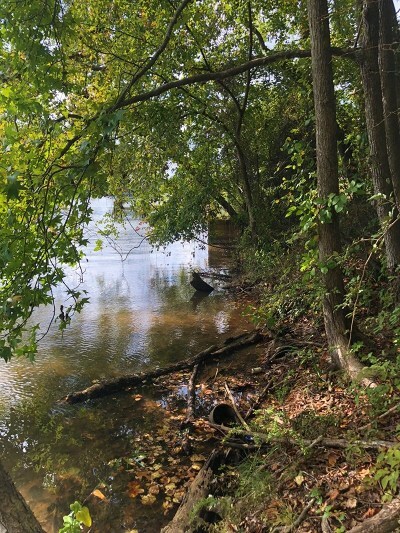 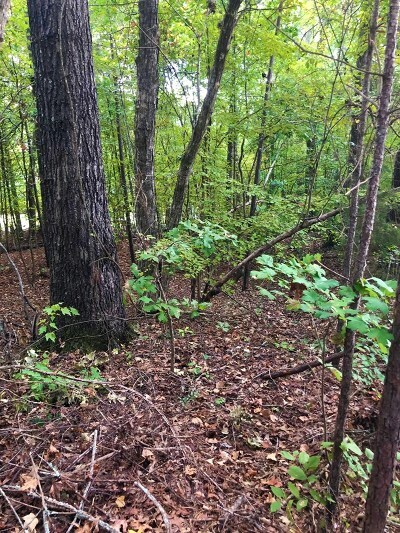 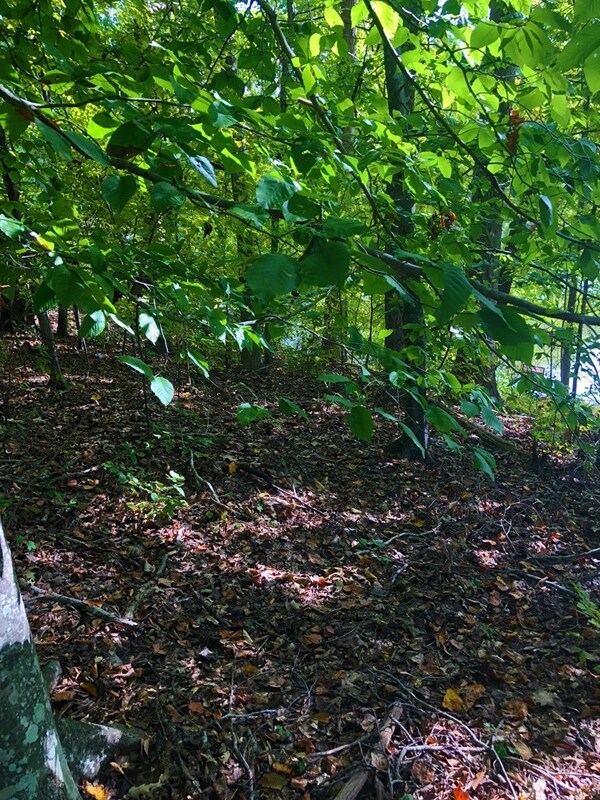 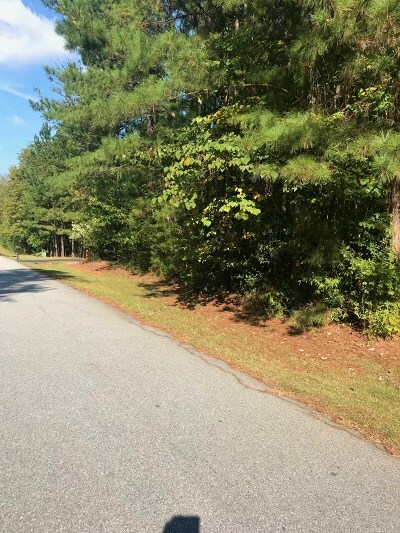 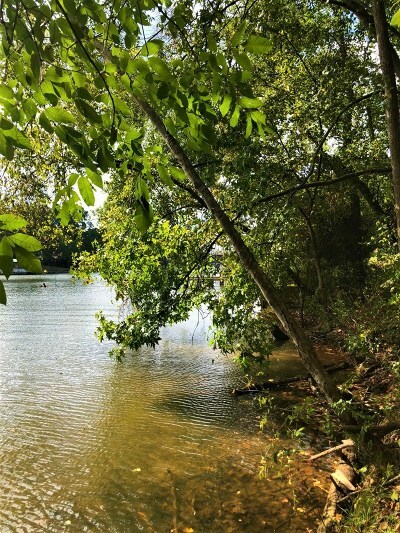 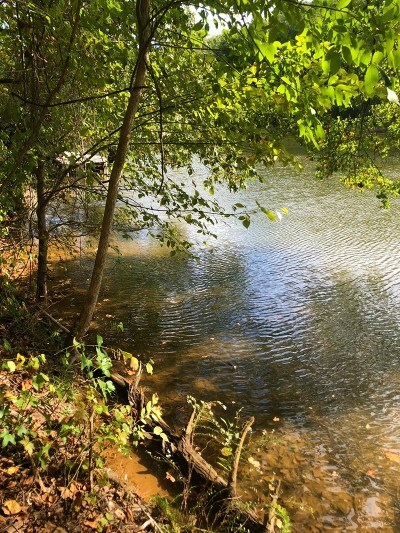 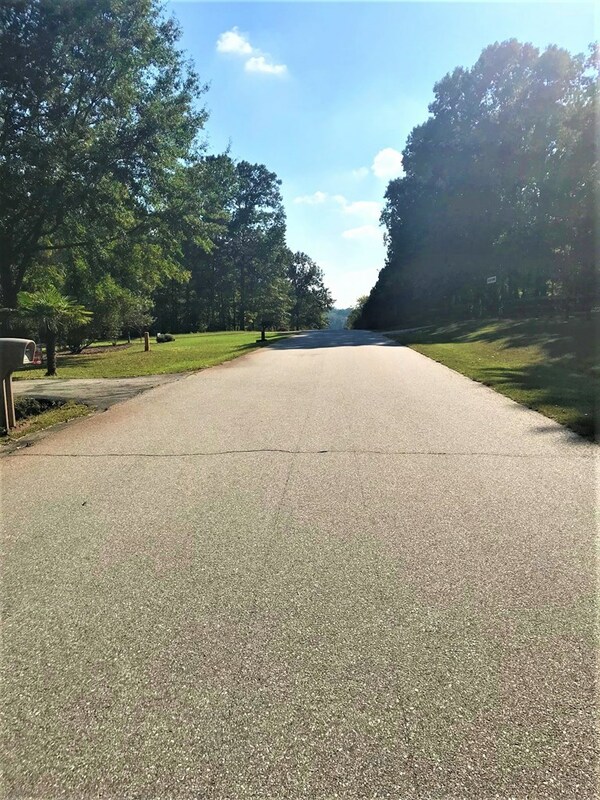 This wooded lake lot is located in an area of hardwood and pine trees and is just minutes from Greenwood, SC and shopping conveniences! 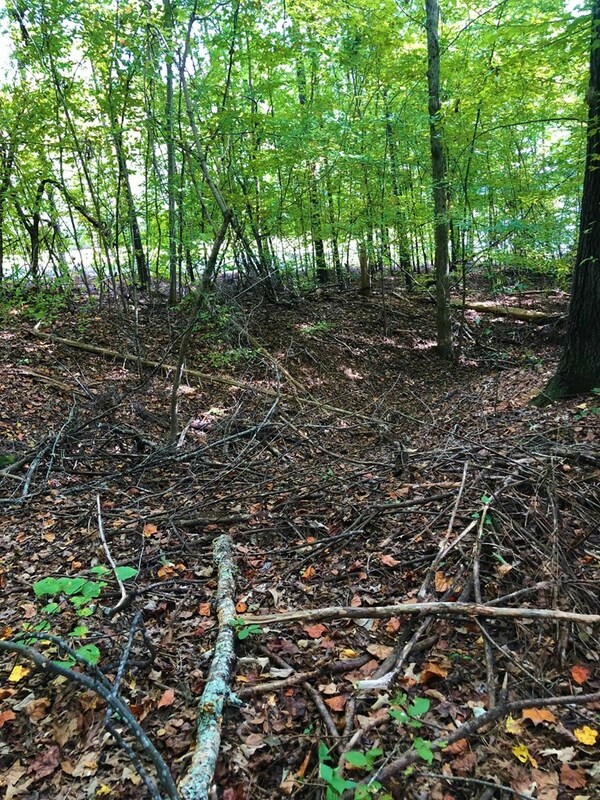 The lot is located on the somewhat hilly and winding Ridgewood Harbor Road where you can enjoy the wonders of nature at its best with wild birds, rabbits, and deer. Enjoy lots of swimming, sunning, fishing, boating and water skiing on the waterfront on Lake Greenwood. Build your dream home here where there are NO HOMEOWNERS ASSOCIATION FEES! 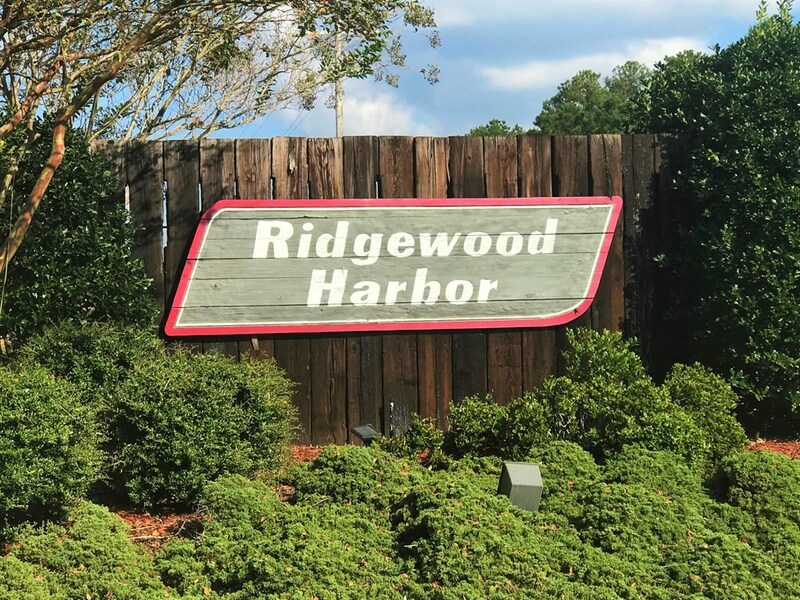 Stunning sunrises and shimmering moon beams will bring you great joy as you relax on your own privatae piece of paradise. 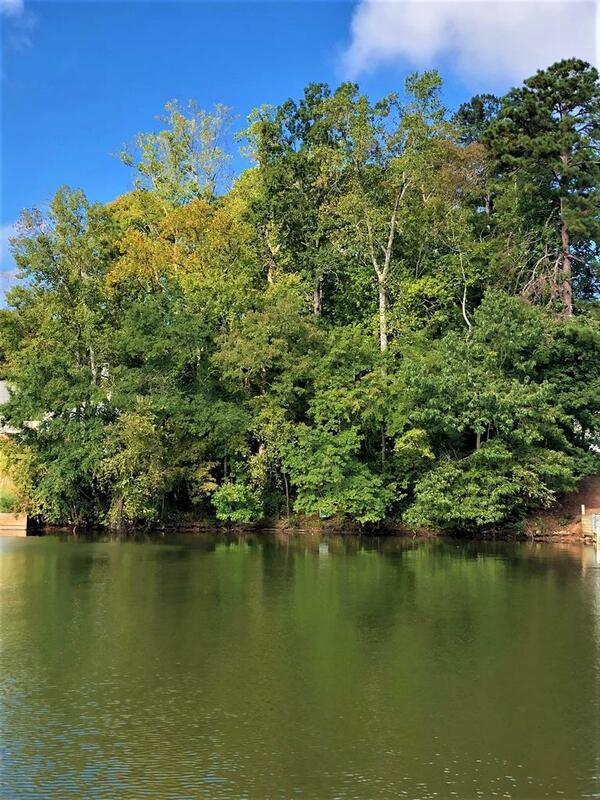 This spacious lot, almost an acre, boasts of 100 feet of water frontage and is over 400 feet deep. 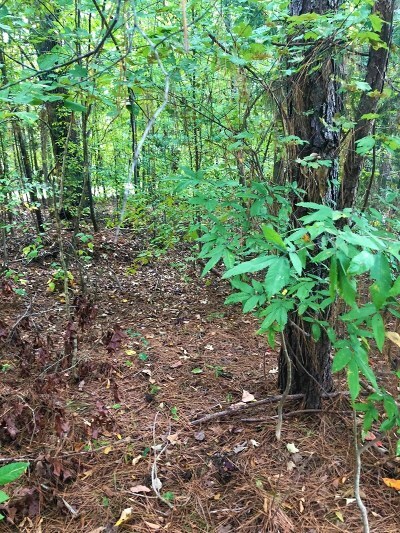 Public water is available and the property was tested by DHEC and proved to perc in approximately 2006. 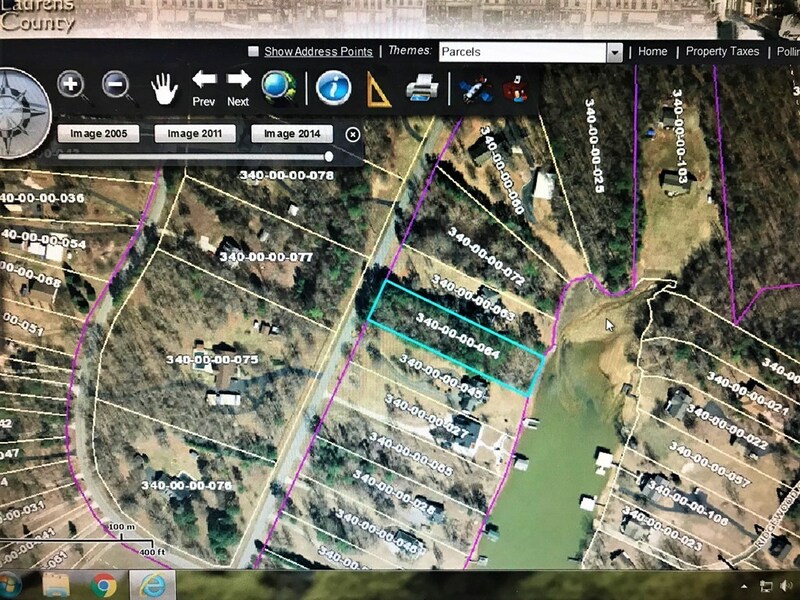 Bring your house plans and get ready to build your dream home today!